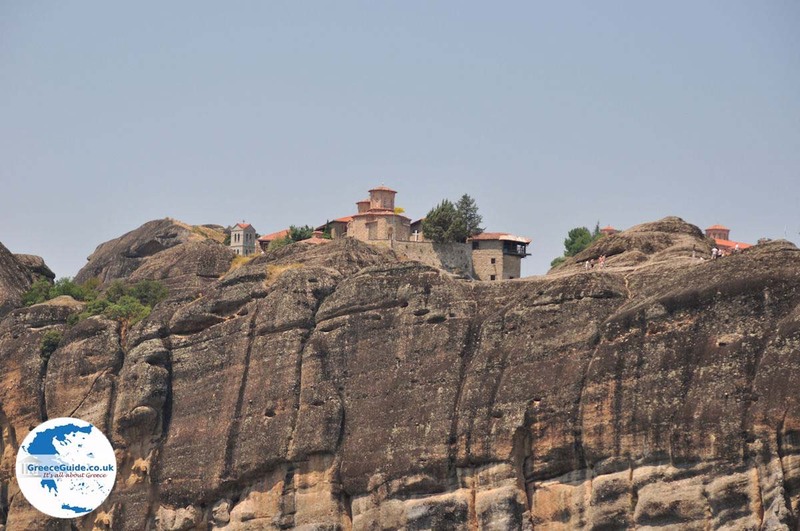 Kalambaka or Kalampaka is a small modern town near Meteora in Trikala, Thessaly, Greece. 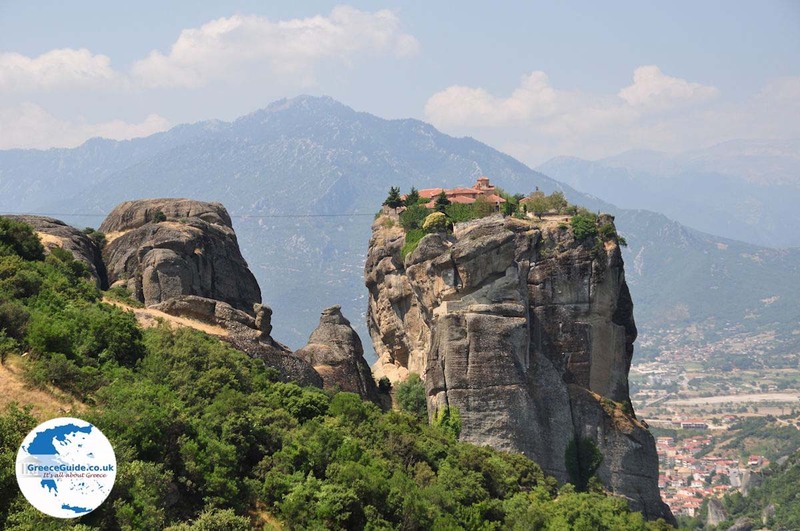 The most interesting of the city are the Meteora rocks which adorn the northern part of the skyline. 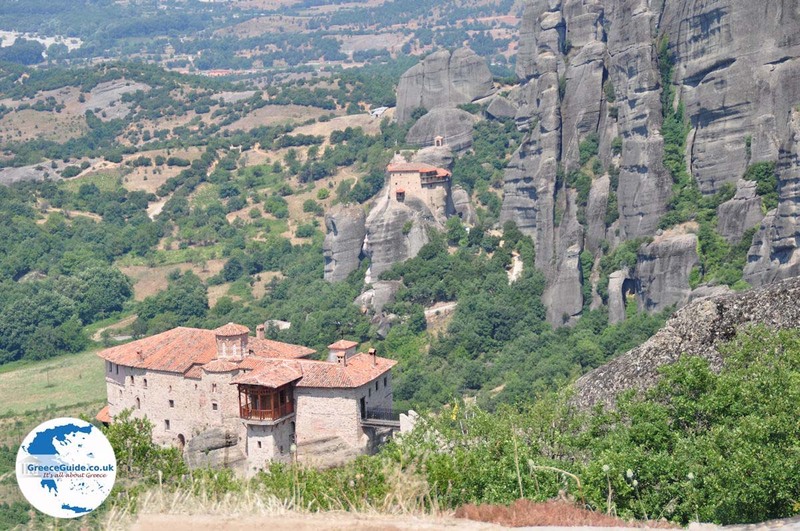 Kalambaka stretches ahead of them with the historic Church of Assumption and Kastraki. 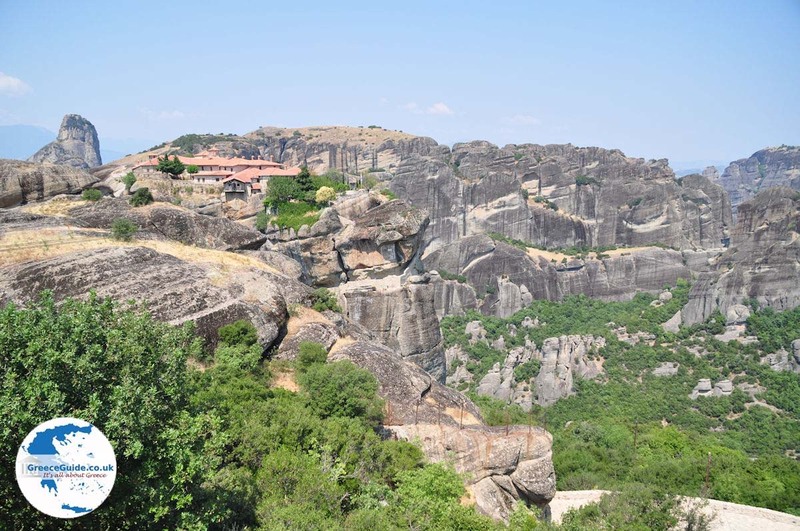 In Kalambaka one can find picturesque places, hospitable people, rich cultural life and modern tourist facilities. 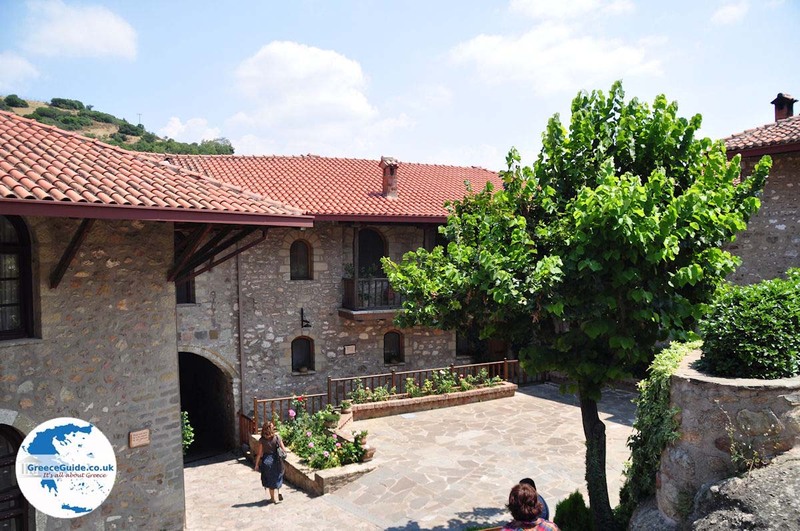 There are luxury hotels, campsites, rooms for rent and taverns with traditional cuisine. 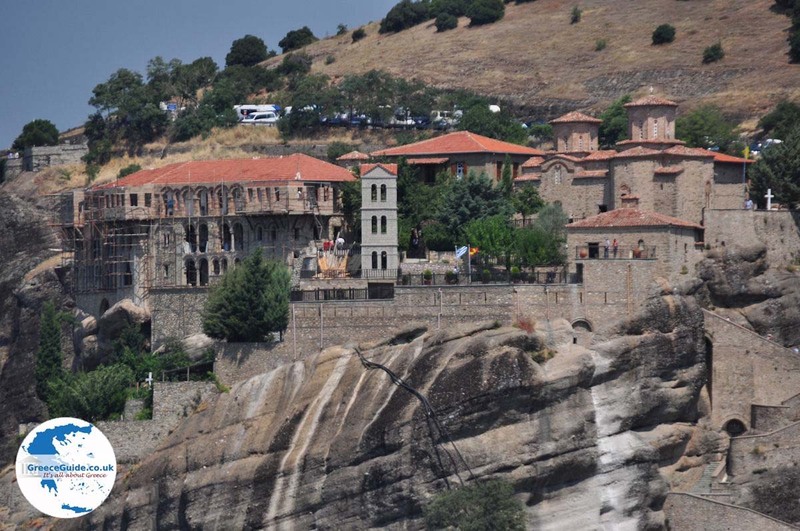 Kalambaka is a city with a rich history and important monuments. 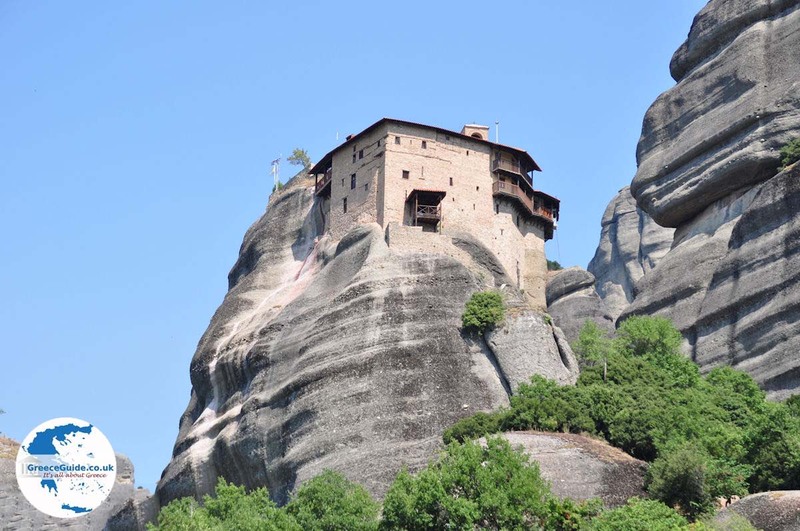 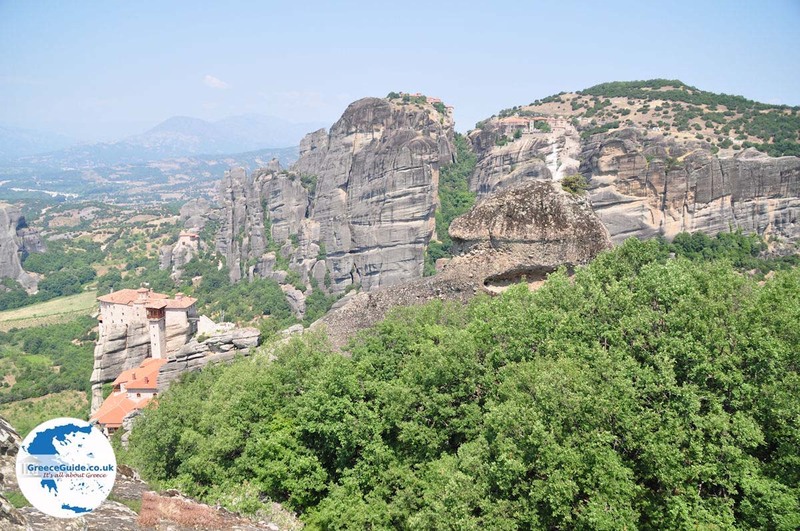 The city is built at the foot of the Meteora and is situated on the river Pinios in Thessaly. 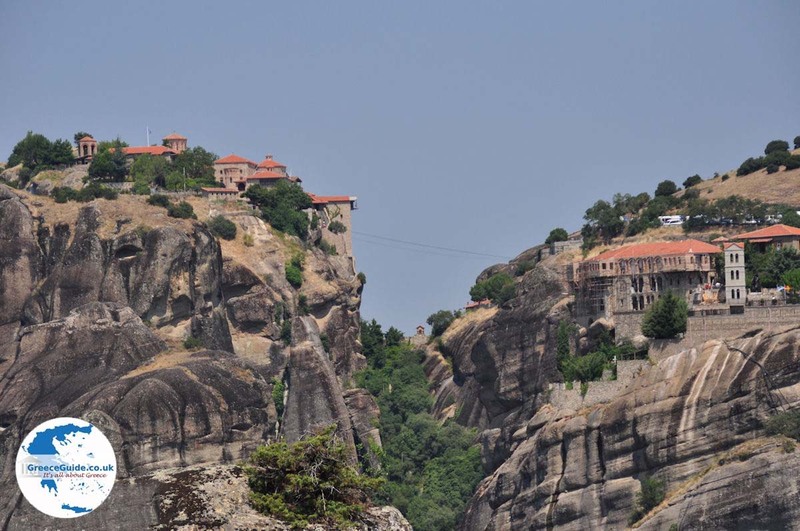 Many busses drive between Kalambaka and Trikala andVolos and one bus a day from Ioannina. 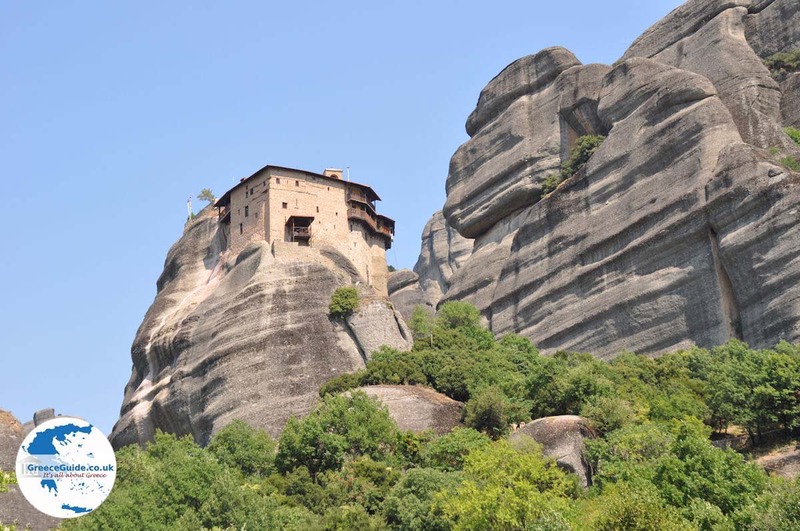 Trikala: Where on the map is Kalambaka located?